For the latest in this series on Gamay, I’m heading to Canada’s Okanagan Valley. Here, Gamay does really well: I reckon more should be planted! 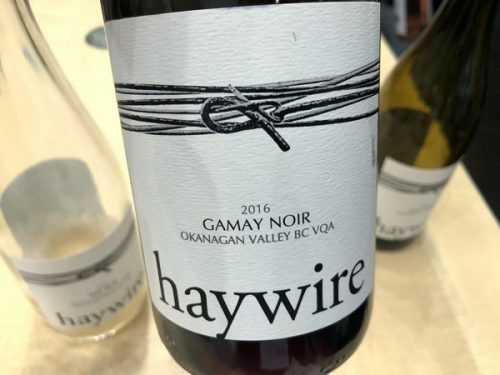 I’ve been following Haywire’s work in general for a few years now, and this is their best Gamay yet I reckon.